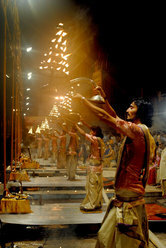 Varanasi tour is most important in Hindu, Jain, Budhist Pilgrimage. Varanasi city is not place to just visit or tour but it about feeling its sancity. Varanasi ghats attracts foreign tourist to visit multiple time. Touring Varanasi is different then touring any other place in world. 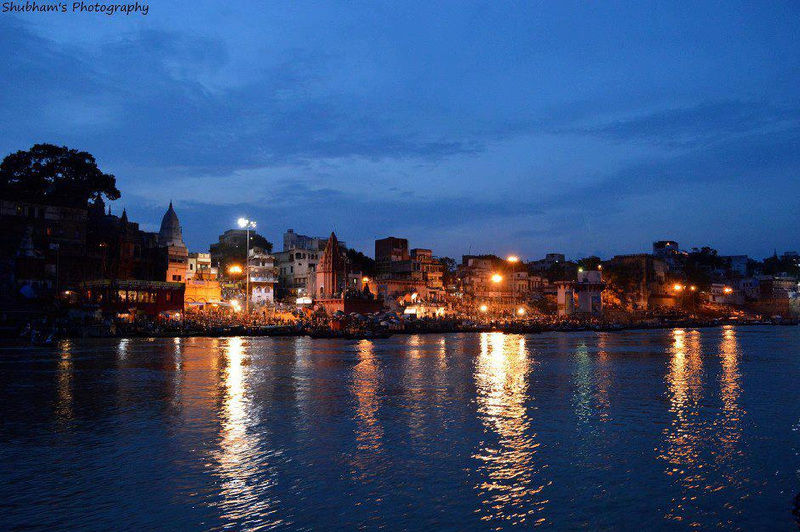 Varanasi is city of Lord shiva and city of knowledge. The main places of attractions are Kashi vishweshwara, Anapurna devi, Vishalakshi templ, Sankat mochan, durga kund and manas temple. Also, Visit sarnath as this is the place where lord budha gave teaching to his first five followers. Complimentary usage of internet in business center. 2 bottles 500 ml drinking water will be replenished per day/per room. 2 Full day sightseeing as per itinerary. Full day Sightseeing consist maximum 08 hrs tour as per itinerary. Above are excursion Tour options near Varanasi.